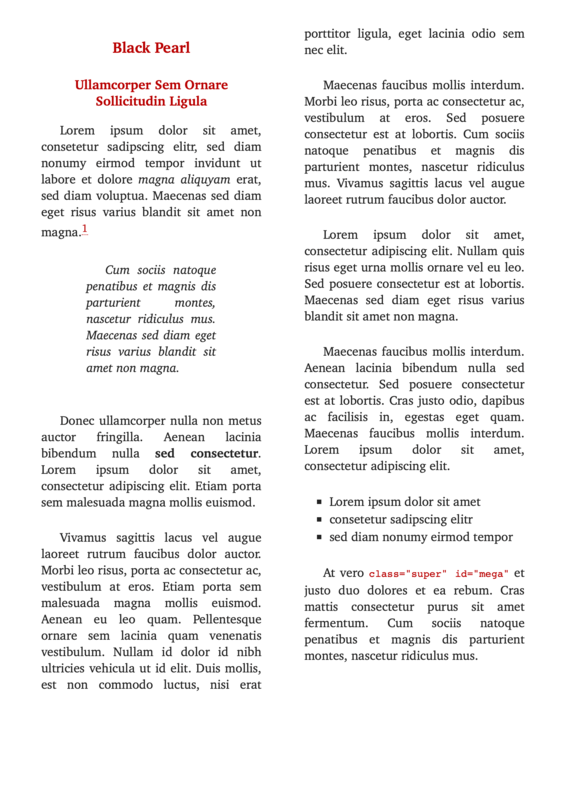 This is an ePub template for pirate, kids or adventure novels. It's a black and red theme with skull and bones. Looks good in iBooks. Hope you find it useful.